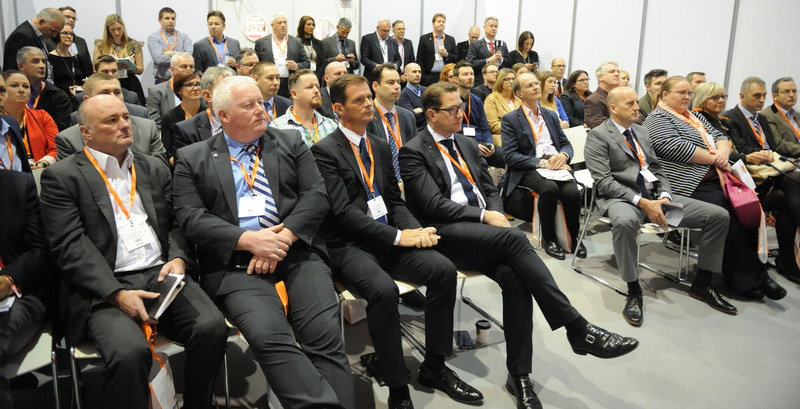 A host of industry experts will tackle a range of issues facing automotive retailers in AM’s eight masterclass sessions as part of its one-day expo event Automotive Management Live. The best practice seminars cover aftersales, live chat, social media, websites & digital, online finance, new cars and customer reviews. Drawing on their data and wealth of information, these seminars will discuss some of the challenges retailers need to overcome including highlighting best practice and dealer experiences. CitNow reviews the role played by video in both sales and aftersales and draws on its data to illustrate the medium’s growing popularity. This seminar also discusses the future of video both as a customer retention and sales conversion tool against the backdrop of research from the customers’ point of view which underlines what video means to them. Operational systems need to be re-approached away from a workshop standpoint to being customer centric, eDynamix will make the case for consumer demand for a self-serve mobile environment. By comparing the sector with other industries, the seminar focuses on some of the technical deficiencies which could cost dealers custom. Marketing Delivery explores how customers make use of the multiple digital channels often switching between several when researching vehicles and communicating with dealers including crunching the numbers and how digital engagement can be a key driver of loyalty. The session also underlines the importance of data in a dealer’s social media strategy. Against the backdrop of a decline in new car registrations, Supagard shines a light on changing attitudes to car ownership including a shift in mentality to monthly payments with 85% of new cars funded by PCPs and the rise of mobility as a service. The seminar raises questions about the current sales model and the need to evolve and adapt to this evolving market. Connect At Once focuses on the maturing of the live chat medium as a way for customers to communicate particularly during the decision-making process and, critically, should an issue arise. The seminar draws attention to response times and the quality of information provided and the impact that has on perception and whether an appointment is made. Website & digital – As mobile maintains its onward march as the means to access the internet, Autoweb Design provides delegates with the latest smartphone trends and advises on meeting the expectations of mobile users. Dealers also need to consider providing a genuine end-to-end websites for customers who want to undertake more of the purchase journey online. Increasingly car-buyers are demanding an effective online end-to-end finance solution which, coupled with retailer reluctance, presents a number of challenges and iVendi will seek to debunk some myths including how handing over more online control to consumers could better meet FCA compliance requirements. Judge Service will show dealers how to create ‘raving fans’ who act as online ambassadors for businesses. With customer satisfaction measurement as the key to repeat business and advocacy, this seminar offers new insights into what behaviours create loyalty and the practical steps dealers can take to develop their community of fans. Automotive Management Live promises to be high profile, fast paced, insightful, enjoyable and essential for dealers looking to maintain their competitive edge. The free-to-attend event includes an exhibitors’ hall where visitors can find out about products and services available in the operation of a modern dealership and an all-day theatre where speakers explore the latest in F&I, the new data protection rules GDPR and the used car market. Taking place on November 9 at Birmingham’s NEC, Automotive Management Live is once again hosted in partnership with the National Franchised Dealers Association (NFDA).